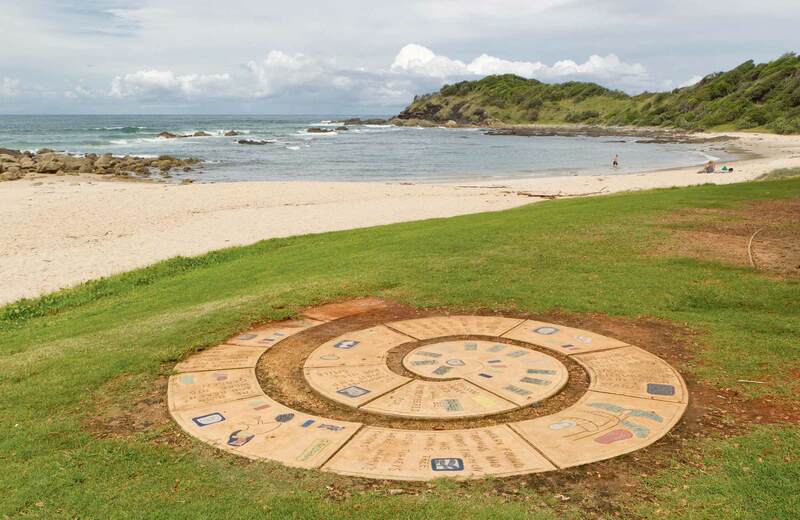 You'll pass historic sites, stunning coastal scenery, beaches, and rainforest along the Port Macquarie coastal walk. It can be enjoyed as a full day walk or broken up into several short walks. Lighthouse Road to the south. 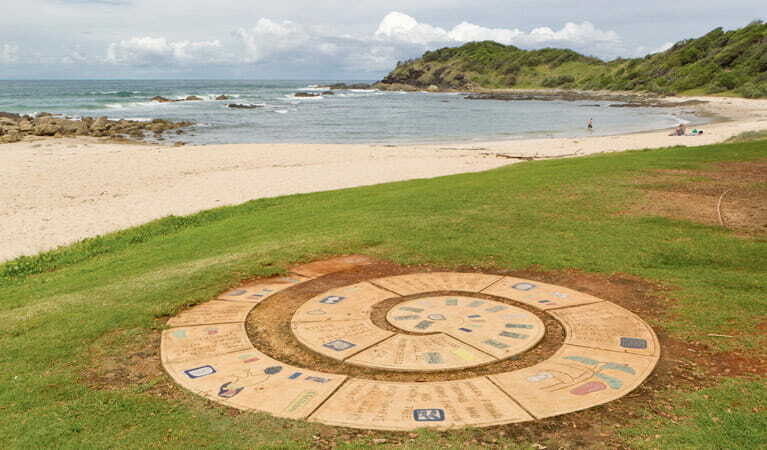 Please note that the Port Macquarie coastal walk does not connect to the Sea Acres Rainforest Boardwalk. 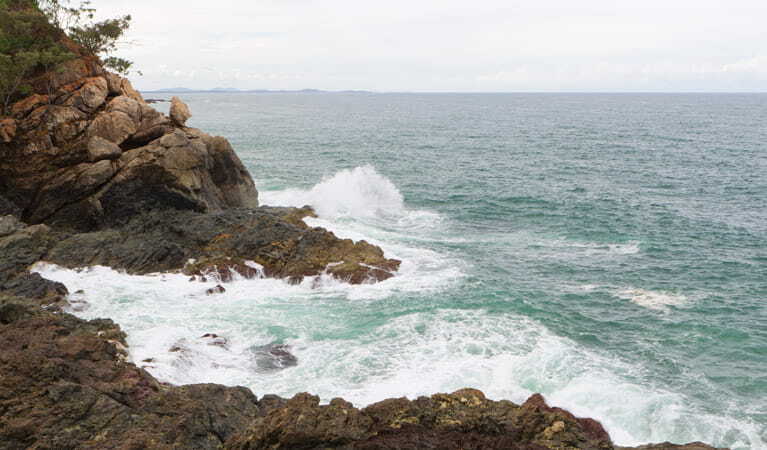 The south end of Port Macquarie coastal walk is one of the few places on the NSW coast where the forest meets the foam. Spot historical sites along the way while enjoying stunning seaside scenery. You might spot a whale or two on their annual migration between May and November. Don't forget to record whale sightings at Wild About Whales. Starting the walk at Town Beach, you'll wind around the coastline via Flagstaff, Rocky Beach lookout, and Nobby’s Beach. Get your camera out at Harry's lookout to capture views over to Sea Acres, before ending your walk at Tacking Point lighthouse. You can break the walk up into shorter sections if you prefer, especially if you're walking with kids. There are lots of opportunities to cool off with a swim along the way or to have a barbecue. 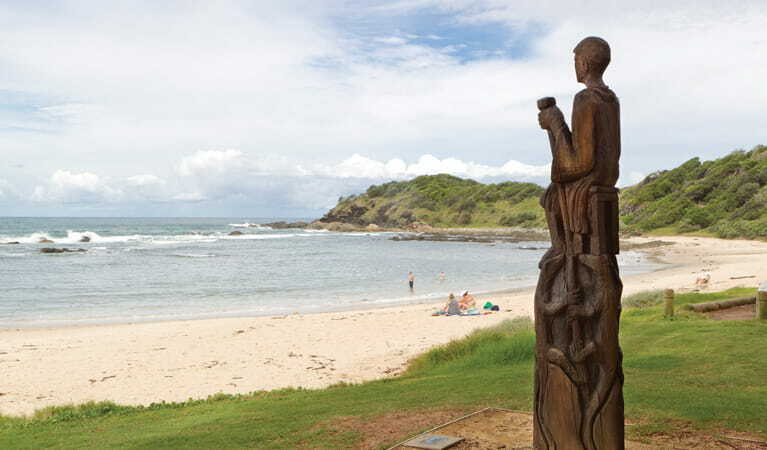 Shelley Beach is a favourite spot for both activities. 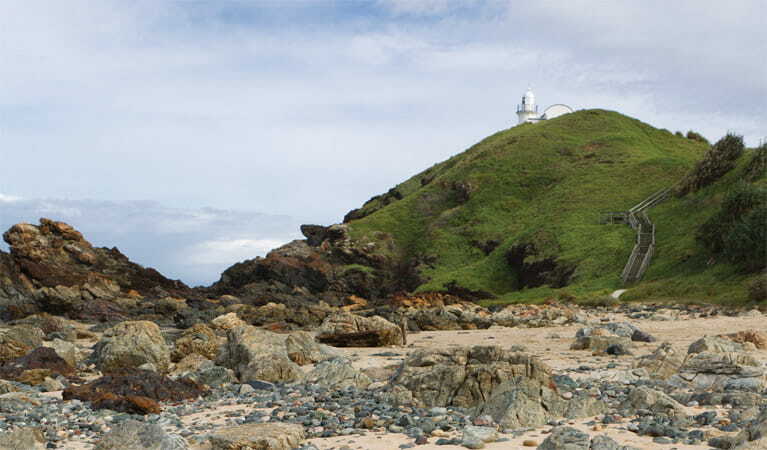 Take a virtual tour of Port Macquarie coastal walk captured with Google Street View Trekker.